Sunraysia Home Loans- You Deal with us, we’ll Deal with the Banks!! Why go Elsewhere? Why waste your valuable time visiting the banks individually when we give you access to a range of lenders in one simple appointment in the comfort of our office right here in Mildura. When it’s time to find a home loan, working out what loans are on offer from Banks and other Lending Institutions can be time-consuming and confusing. Much of the hassle of getting a home loan is not knowing the lending criteria of different lenders. It most definitely doesn’t help that the banks and lenders do not make this information readily available until it is too late and you have been declined. Sunraysia Home Loans specific product knowledge can be a massive advantage as we do the legwork for you and negotiate with a range of banks and other credit providers on your behalf to arrange your loan. Naturally, when you compare the range of loans from over a dozen lenders, you are far more likely to find a better rate, lower fees and a loan suitable to your needs. Best of all the banks and lenders want you as a customer and they pay us for the privilege of having you as a customer, meaning our service comes at no cost to you. 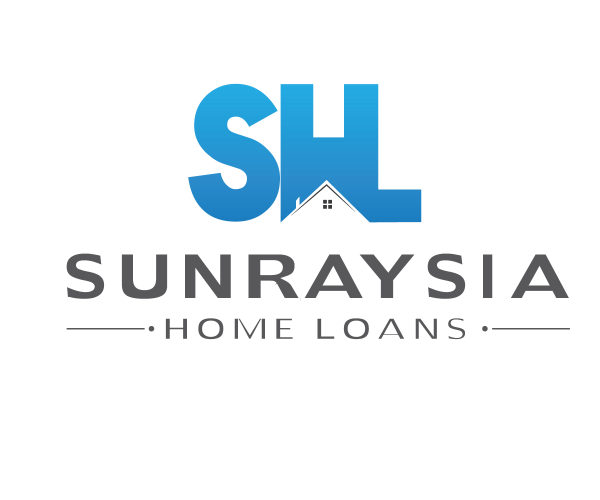 Sunraysia Home loans is a local Mildura business owned and operated by Simon Lewis. 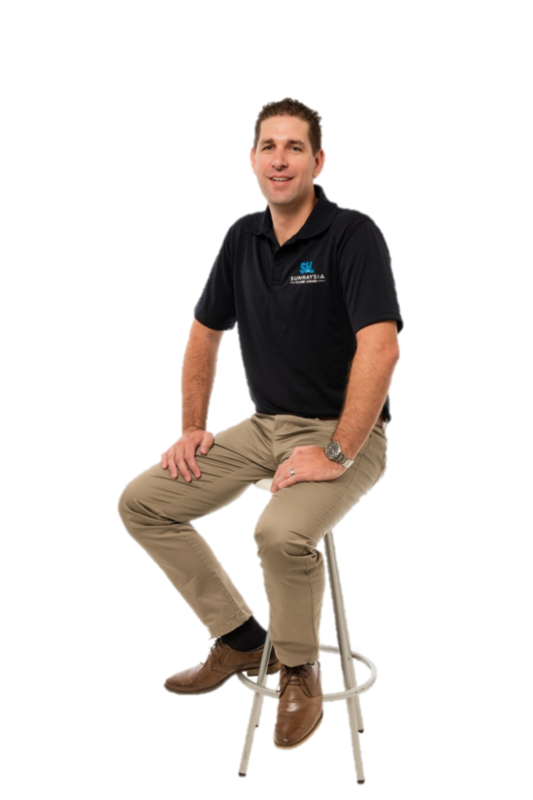 Simon has been in the finance industry for over 7 years and as his clients can attest, he is very passionate about ensuring you are getting only the best. Sunraysia Home Loans is a local Mildura Mortgage Broker specialising in everything Home Loans. We are the specialists in looking after everyday Australians just like you for everyday Aussie Home Loans in Mildura. Sunraysia Home Loans was established from a need for locals to be able to access a greater choice of Mildura home loans from a wider variety of lenders in Mildura; meaning a whole lot more choice for their banking. Building strong client relationships is incredibly important to Simon and he works closely with his clients in assisting them to achieve their personal and financial goals. 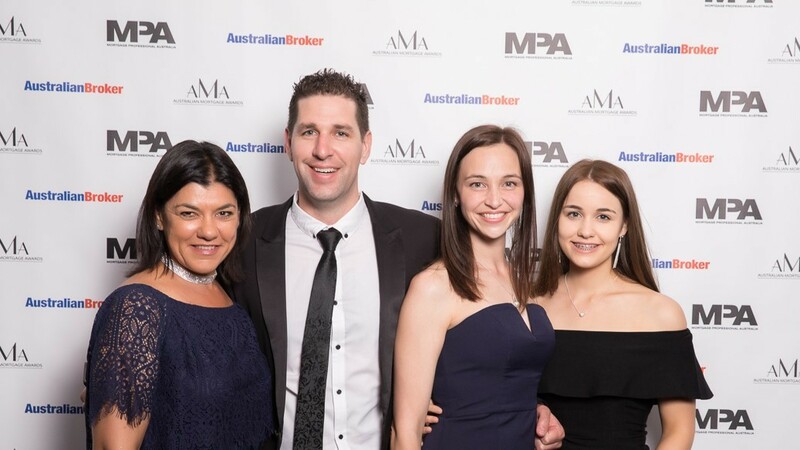 "There are 100's of mortgage options out there and people don’t have to make the decision alone"
Contact us today for all of your Mildura Home Loans and Mildura finance soloutions. 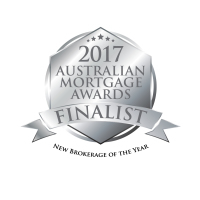 We are your local Mortgage broker in Mildura.